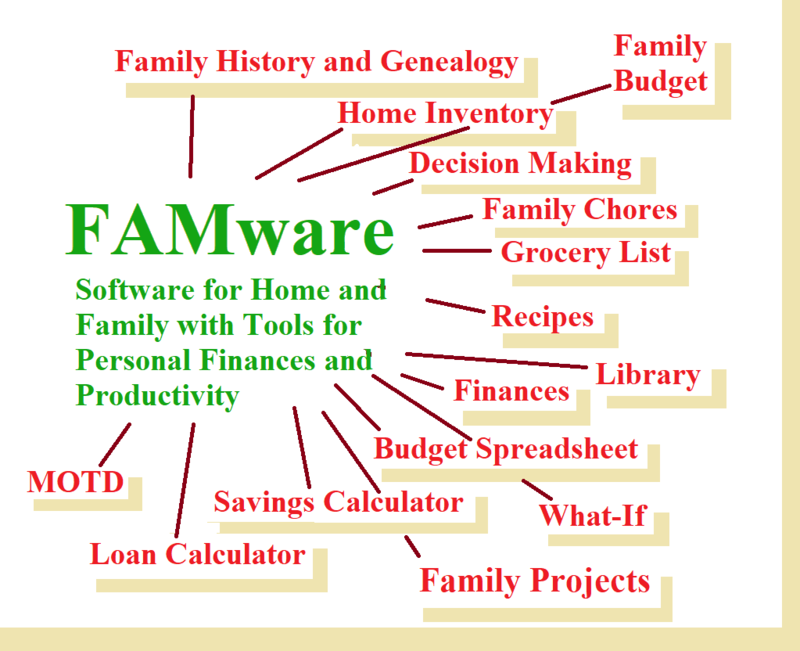 FAMware is professionally designed, feature rich software that is powerful yet easy to use. 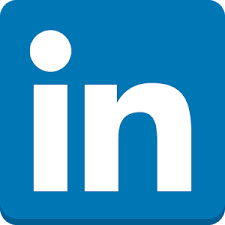 All of our software is intended for desktop, laptop, tablet, or notebook computers running Windows. If you are primarily interested in genealogy, download Family History Bundle (FHB) or Family History Lite (FHL). If finances, download Family Finances Bundle (FFB) or Family Finances (FF). 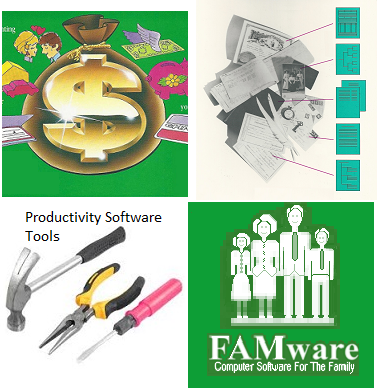 If you just need tools, Family Tools Bundle (FTB). 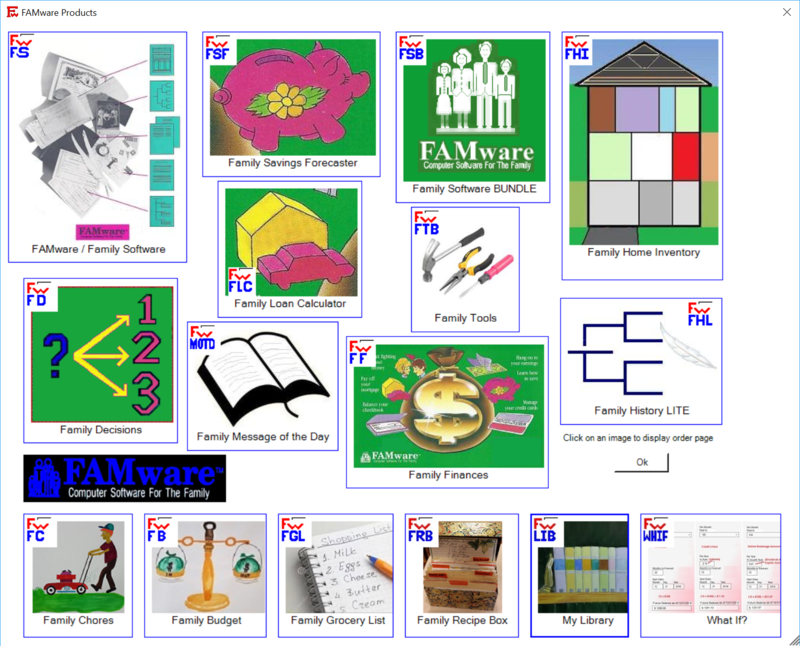 If you want all three bundles, download Family Software Bundle (FSB) or FAMware Package Launcher (FPL). You can also buy any of the specific (non bundled) software packages listed in the image above; see Product List. 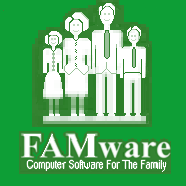 To see what FAMware software is included in each package, see Package Map. 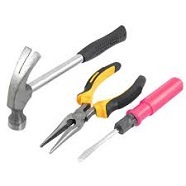 Family Tools Bundle. A collection of useful software tools including Family Calendar, Address Book, To-Do List, Event Organizer, Photo Album, and more! Requirements.Windows Vista, 7, 8 or 10. Order. When ready click Add to Cart. Download. To PC, Laptop, Notebook, or Tablet. License. Retrieve license key from the MyCommerce email received upon ordering. Install. Double click the downloaded setup file to start the installation. Launch. Double click the new FwFSB desktop icon to launch the program. Setup. Follow the "first time use" prompts and instructions. Configure. Select configurations from Preferences Main tab (optional). Learn. Use the Help System, Getting Started Tutorials, Tooltips, etc. FAMware started in 1982 and is still going strong! No risk! Satisfaction guaranteed or money back. FwFSB also contains Family Chores, Family Grocery List, and Family Recipes. Preserve your family history. Capture photos. Produce impressive charts and reports. A complete genealogy system. Balance the budget. Get out of debt. Save for the future. Make better decisions. Keep track of your "stuff". Quit fighting about money. For personal and family productivity: calendar, to-do list, address book, meeting agenda, event planner, histories, and more. 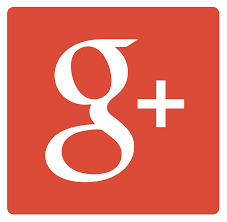 Click any of the above images to learn more. Become a FAMware customer today!